What type of earrings do guys prefer? dangly looks good but I don't like the dangly in that pic because it looks a little cheap. Guys don't really notice that stuff. 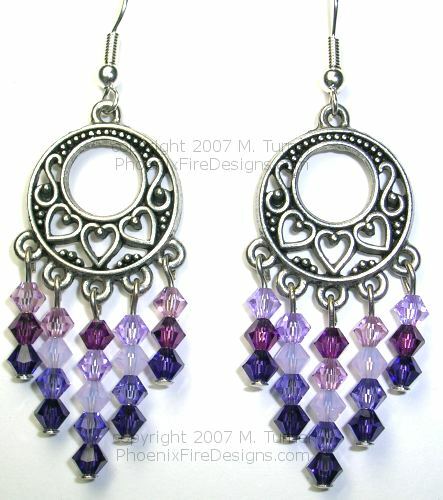 Home > Fashion & Beauty > What type of earrings do guys prefer?